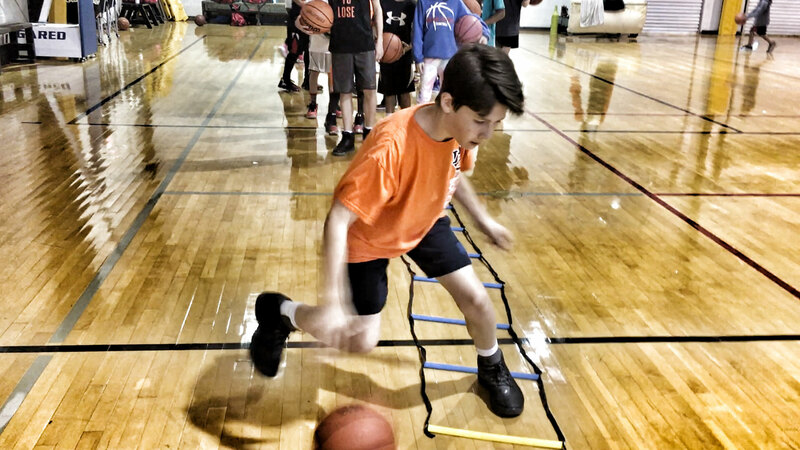 Now is the time for players to focus on the essential basketball skills to improve their game! 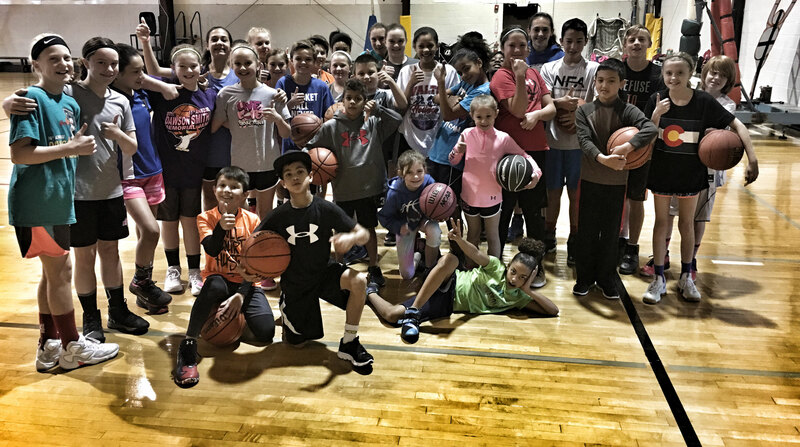 These camps provides two opportunities of 9 - 12 hours of athletic skill training and basketball fundamentals! We'll be working on ball handling, shooting, footwork, passing, agility, quickness and core development! 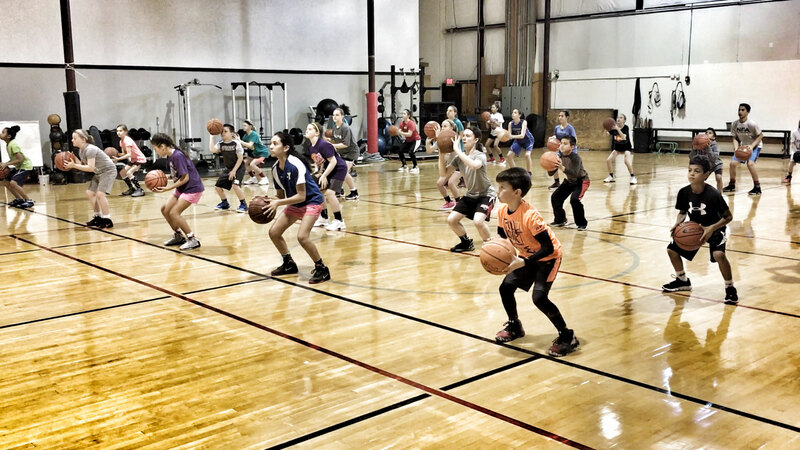 Athletes will get plenty of: crucial shooting reps, ball handling, defensive techniques and competitive drills! Coaching provided by Lavon Flood with speed and agility provided by Blitz Sports! The clock is ticking, its time to transform your game!  We love to have camps at Blitz Sports! Sometimes we run the camp other times we just are hosting the camp for affiliates we trust and recommend. So check in from time to time and see if we have a speed/agility, strength training or a sport specific clinic launching. We may also offer clinics covering nutrition, recovery and sports psychology.